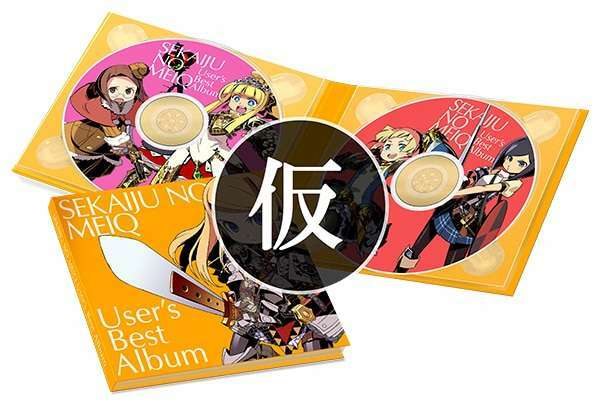 As previously announced, all first print editions of Etrian Mystery Dungeon 2 will include a 2-disc album featuring the 30 best tracks from the Etrian Odyssey series, as decided by popular vote. 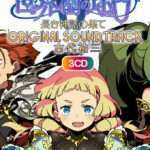 The results of this vote, and the full tracklist, were announced during the Etrian Odyssey 10th Anniversary Live Stream. 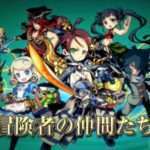 A class ranking poll was also carried out, with the results revealed during the live stream event, and series artist Yuji Himukai provided an illustration of the Nightseeker class to commemorate it ranking first. 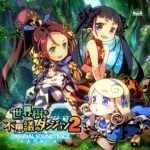 Etrian Mystery Dungeon 2 will be released for the Nintendo 3DS in Japan on August 31, 2017.